Earlier this year GRIN Real Nature pioneered the delivery of a high-quality product, the GFruit, to international markets. 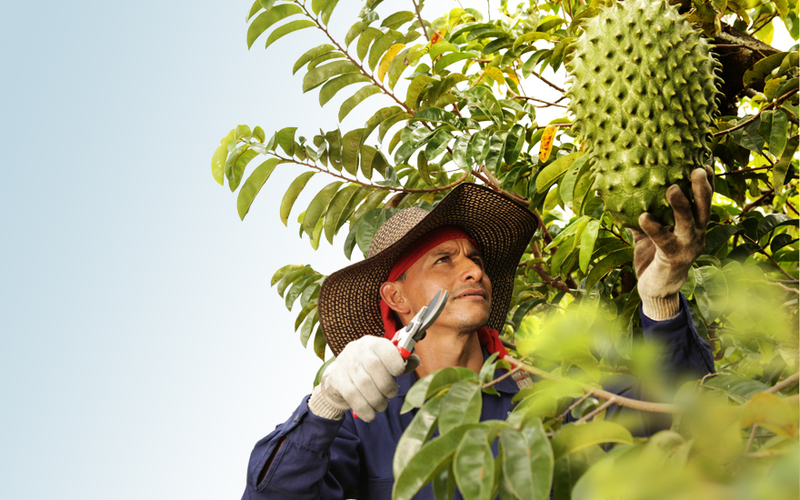 The launch of ready-to-eat Graviola a.k.a Soursop or Guanabana, in a glass jar, turned out to be an immediate success. The GFruit is selling fast online as well as in independent stores, markets, cafes and community shops. The naturally powerful, antioxidant-rich fruit is widely recognized for its unparalleled organic build and unique taste. 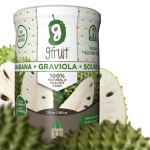 At the recent SEED Food and Wine Festival, Graviola proved, once again, that it is, probably, one of the most desirable fruits among those who want a healthier lifestyle, gourmets, athletes, and those who grew up abroad and enjoyed it through their childhood. Nevertheless, it is absent in mainstream retail. In order to facilitate an adequate provision, GRIN Real Nature is now recruiting distributors across the nation. GFruit has a versatile organic build. It is a good source of essential vitamins and minerals, including vitamin C, riboflavin, thiamine and potassium. In accordance to current medical findings, human body doesn’t store vitamin C or riboflavin, therefore both need to be provided regularly in order to facilitate growth, healing processes and maintaining multiple functions of the nervous system. Most importantly, antioxidants, known for preventing the damage caused to the DNA by free radicals. Lack of the vitamin C and riboflavin is associated with the build-up of free radicals, which is believed to be one of the key factors in causing premature aging and development of various serious health conditions. Timely replenishment of riboflavin is also attributed to health skin, eyes and liver. Thiamine acts similarly to riboflavin and is specifically known for assisting in fighting off stress and supporting proper brain functioning. Potassium, among other functions, plays a great role in proper performance of human heart and muscle contraction. Furthermore, the GFruit is low on sugar, calories and carbohydrates. The fruit is historically used in countless ways to promote better health. 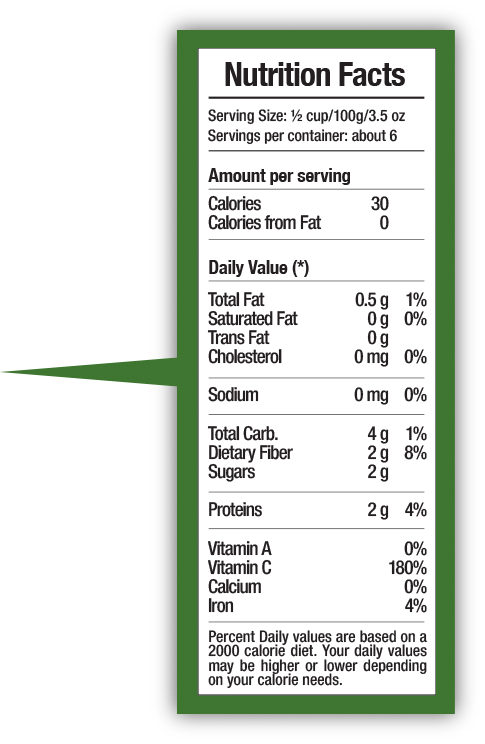 Each GFruit jar contains approximately two pounds of prime quality Graviola fruit – all but the skin of the fruit. The company oversees the entire work cycle, including rigorous quality control. Neither sugar, nor food colorants are added in the process. It is mixed with water for moisture and vacuum sealed for freshness. That’s why it tastes exactly as the ripe fruit from the tree. GFruit is vegan, non-GMO and gluten-free. As the latest findings reveal that the consumer is steadily shifting eating habits towards healthier choices, the company anticipates a steady growth of interest towards fruits and fruit-based products. Reportedly, the consumer is already asking for a better nutrition at the cost of fewer calories. Without any doubt, GFruit is a unique approach to healthier diet. It makes a great alternative to more ordinary apples and oranges, while bringing along a pleasant, refreshing taste with an impressive list of benefits. GFruit has acquired a loyal worldwide following within weeks of inception. Now that the product has proven a huge success online, the company is focused on establishing a strong presence at supermarkets across the US and Canada. As a result, the company is actively looking for distributors that will take our family of products, starting with GFruit, and strategically place it in the main supermarket chains around the country. GRIN Real Nature is ready to provide all necessary support for a successful partnership, including but not limited to advertising campaigns (online – AdWords, Facebook, and specialized portals; and mass media, – TV, billboards, specialized magazines), marketing materials for POS and presentations to purchasers, customer-oriented publications and in-store product sampling. GRIN Real Nature is a collection of forward thinking talent. The team is zoomed in on sourcing unique and elite produce, virtually unavailable even in the reality of a globalizing market space. 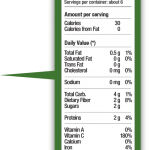 In addition to their flagship product GFruit, the company has recently introduced GFruit capsules. It is expected that GFruit herbal infusion tea will also be available for distribution shortly. You can order it now and have it shipped anywhere in the world! Click here to order and get even more information!